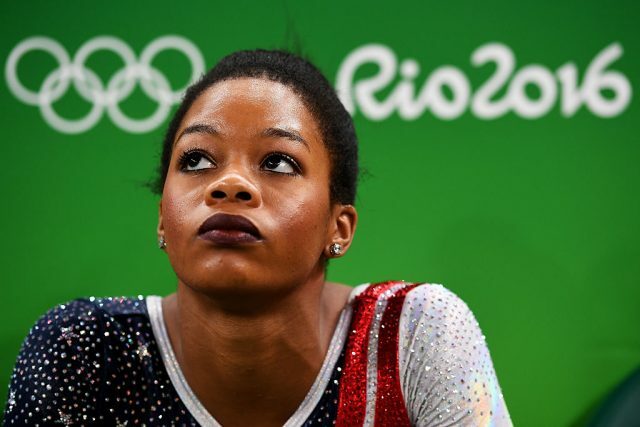 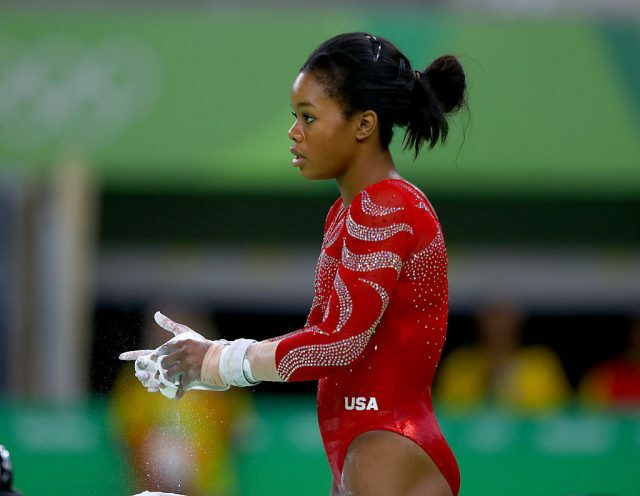 Gabby Douglas once considered quitting gymnastics to take a job in the fast food industry. 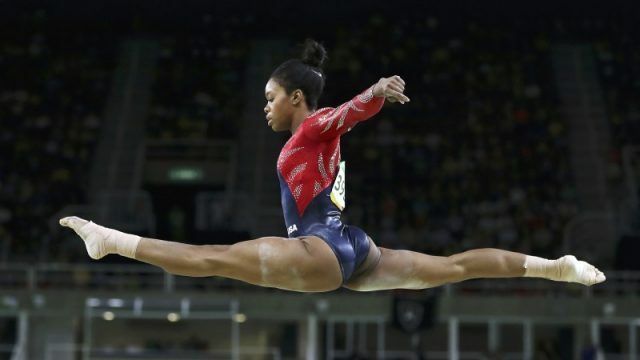 Before she won two gold medals at the Summer Games in London in 2012, the 20-year-old gymnast was so homesick while preparing that she almost gave up and moved home so she could be with her family and live a normal life. 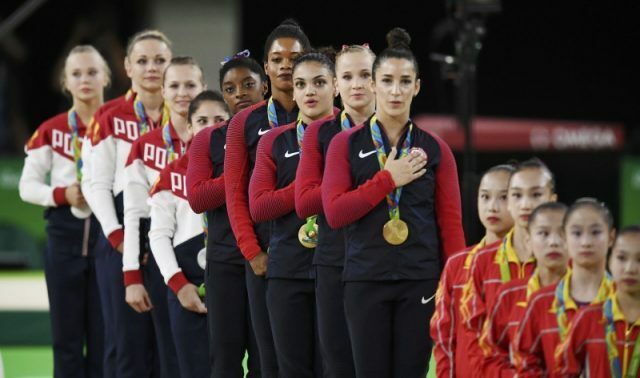 Douglas’s response to winning in 2012 went viral at the time. 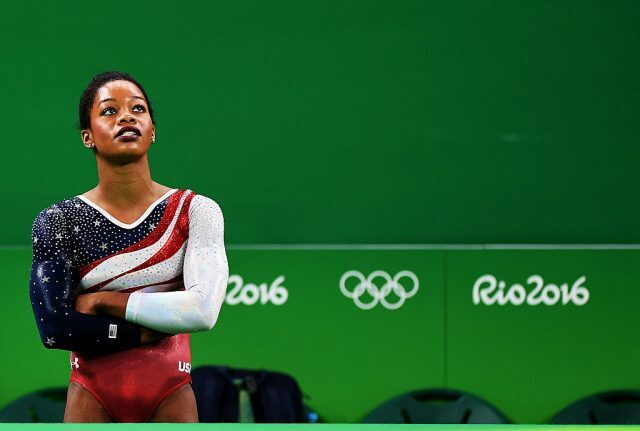 But Douglas said she had no idea that her response would be so powerful.